A $35 billion plan to create the world’s largest advertising holding group has been abandoned. 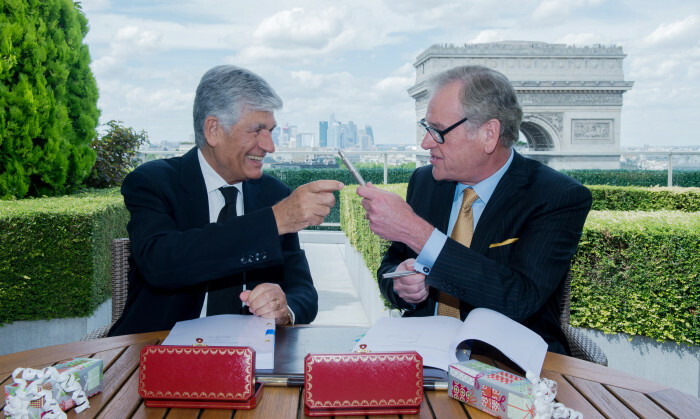 Publicis and Omnicom have jointly announced that they have terminated their proposed “merger of equals” by mutual agreement. The French-US alliance has been on shaky ground for several months. Tax problems and a reluctance from China regulators to green light the deal had dented the plan to create adland’s biggest agency holding group. That mantle now falls back to WPP. “The challenges that still remained to be overcome, in addition to the slow pace of progress, created a level of uncertainty detrimental to the interests of both groups and their employees, clients and shareholders,” Maurice Lévy, chairman and chief executive officer of Publicis Groupe and John Wren, president and chief executive officer of Omnicom Group, said in a joint statement. Sir Martin Sorrell, chief executive of WPP, said he was not surprised that the deal had fallen apart. He told Adage the deal was driven by a need to “knock WPP off its perches”. “Any deal was doomed to fail. Wren was charmed by Levy into believing Levy would ride off into the sunset. That clearly was not the case if you look at the structure. “Their eyes were bigger than their tummy,” Sorrell said. The collapse will be a personal blow to executives of both companies, who sealed the deal over champagne at the Arc de Triomphe nine months ago. Some in the WPP camp are now speculating that Wren will not survive the fallout. Former Nokia marketer, Shalabh Pandey has launched The Whiz Times, a Singapore-based digital start-up, offering edutainment servic.. While initially meant as a joke, the customer was pleasantly surprised to find her McDonald's delivery attached with a drawing of ..